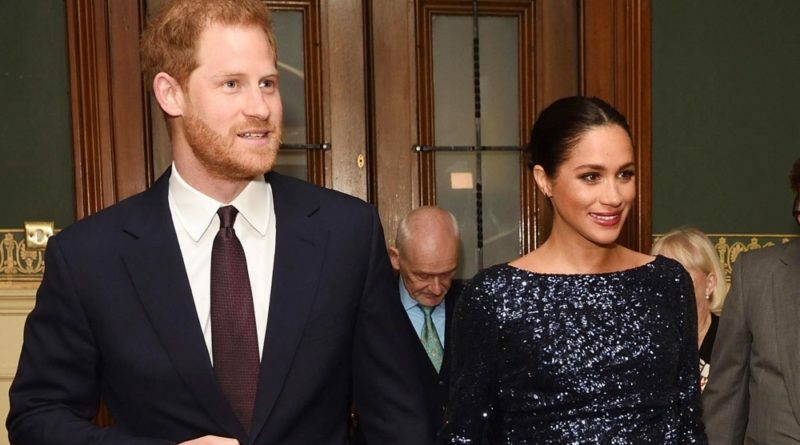 This year, Harry and Meghan celebrated their first Christmas as a married couple. And the couple have started a new tradition together! They sent their first-ever Christmas card! Back in December, the Palace released their first official Christmas card. 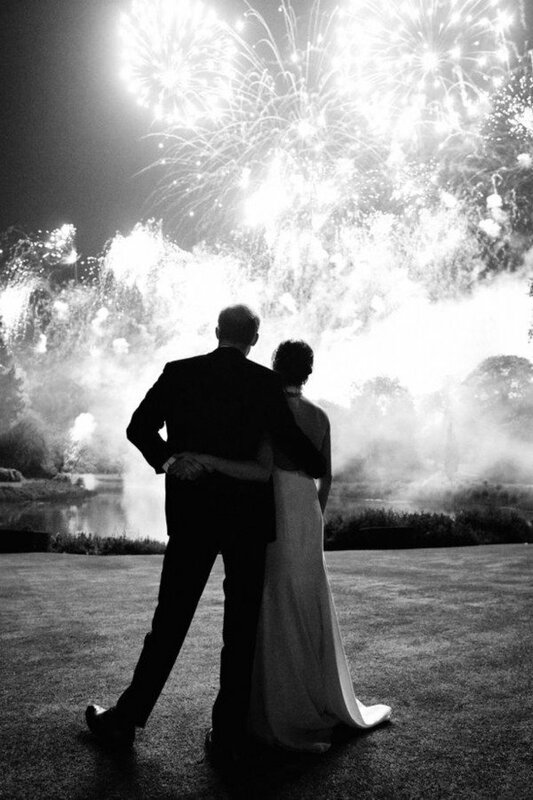 In the photo, Harry and Meghan are photographed from behind as they enjoy the fireworks at the royal wedding evening reception at Frogmore House this past May. But, apparently, they have sent out another card too. The photo was taken during their Royal Tour. It features Meghan holding an umbrella over them while husband Harry delivered a speech in the pouring rain during a visit to Dubbo. The thank you note read: “The Duke and Duchess of Sussex, thank you for the very kind message you sent for Christmas. It has been quite a year for the Duke and Duchess of Sussex. First, in May, they tied the knot in a fairy-tale wedding. 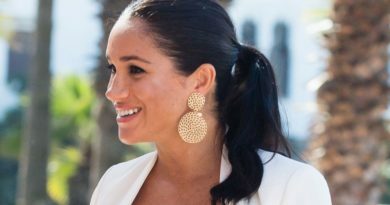 Then they announced Meghan’s pregnancy in October, at the start of their first Royal tour of multiple South Pacific countries. Meghan will be giving birth, in the spring, to a girl or a boy who will become seventh in line to the throne. 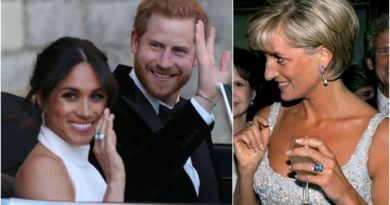 In between all of that, Meghan began her career as a royal. And she carried out her first engagement with the Queen! Then, there’ was the launch of a charitable cookbook alongside a group of women who were affected by last year’s Grenfell Tower fire. But it seems that things are only going to get more involved for her. 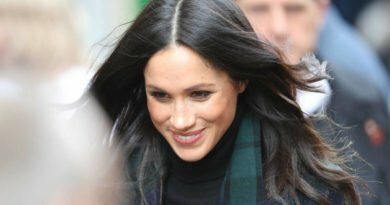 A week ago, the Palace announced that the Duchess of Sussex has received her first royal patronages.